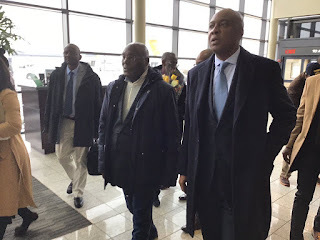 The presidential candidate of the Peoples Democratic Party , Atiku Abubakar , has arrived the capital of the United States of America , Washington , D. C.
Atiku tweeted this on Thursday evening at 8 . 27 pm West African Time via his verified Twitter handle , @ atiku . 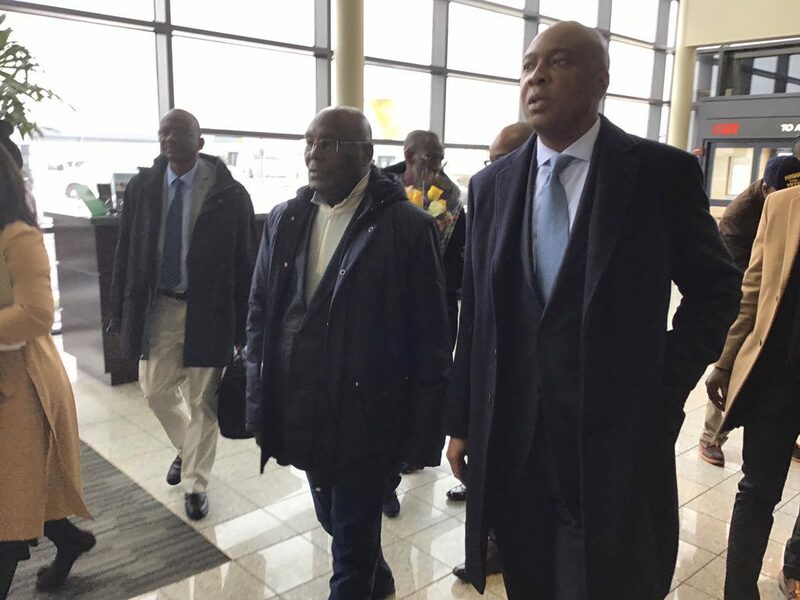 The ex - Vice President is in company with Senate President Bukola Saraki, as revealed by the photograph that accompanied the tweet .